SINGAPORE - In yet another case of a Singapore-registered car stolen in Johor Baru, a Honda Stream disappeared from the car park of Perling Mall last Saturday (Aug 8). 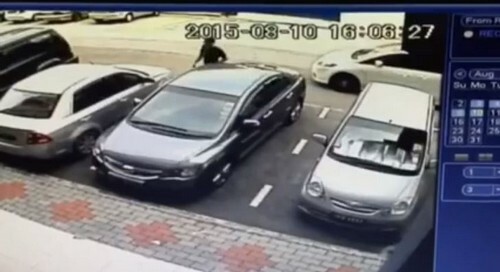 The 48-year-old had gone on a two-day trip to beach resort Desaru with his wife and daughter and was on the way back to Singapore when he lost his way. 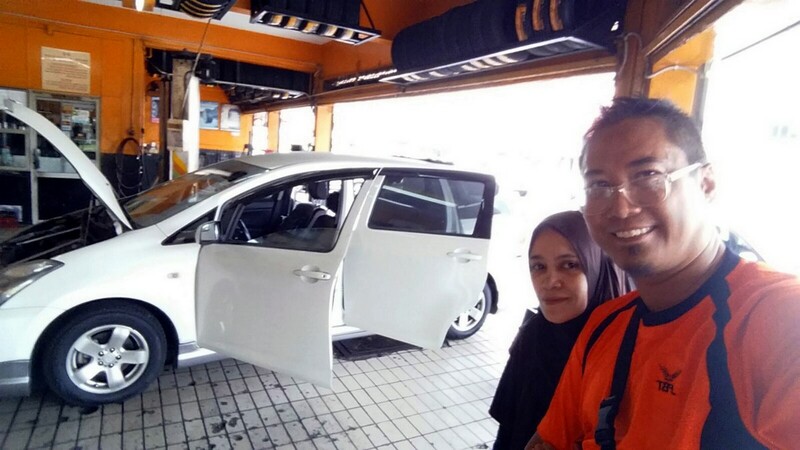 "My daughter was hungry so we decided to make a brief stop to get her some food, but my car was gone when I returned less than an hour later," said Mr Sathiamoorthy. "If I had not gotten lost, this would not have happened. But I never expected it to have been stolen so quickly." 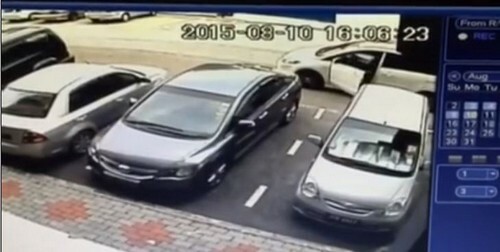 To make matters worse, he discovered that one of the three credit cards left in the vehicle was used by the thief at 5.36pm later that day. First, his car was stolen at a busy Johor Baru shopping mall. 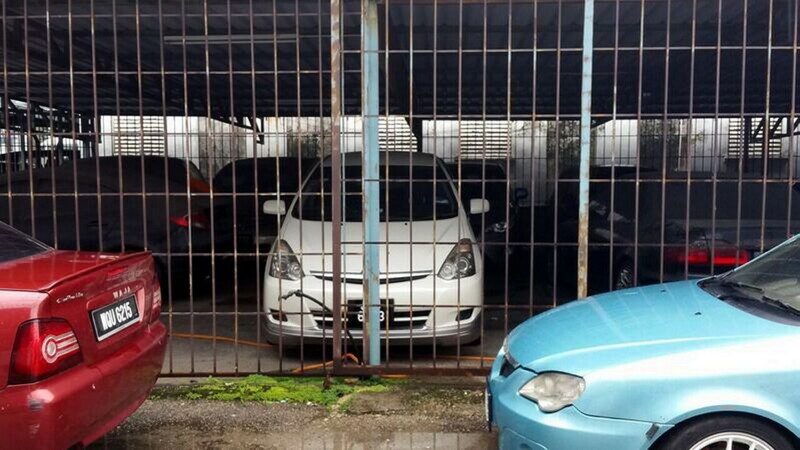 Then came another unpleasant surprise: His white Toyota Wish was used by Malaysian drug runners, JB police told him. 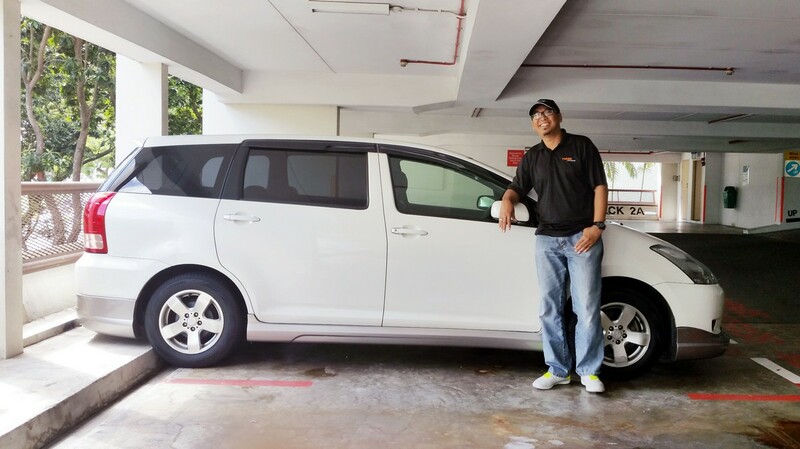 Although Mr Yunos Salajudin is pleased that he got back the car he lost in August, he remains haunted by the incident and has become fearful of driving to Malaysia. 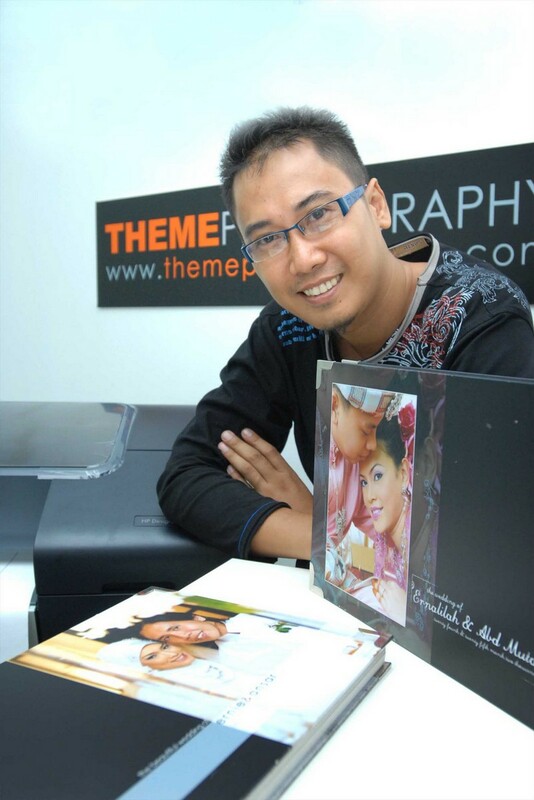 The 44-year-old owner of photography studio Theme Photography said that he and his wife drove to and parked at Giant Tampoi Mall for grocery shopping at about 9pm on Aug 24. About half an hour later, they emerged from the mall carrying bags of groceries and found another car parked in their lot. 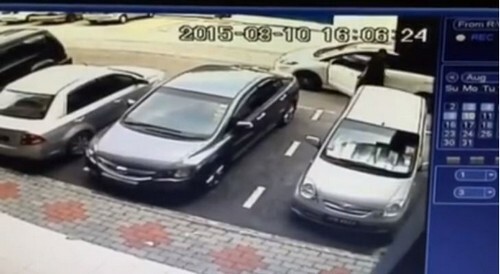 He and his wife rushed to the security counter and informed the staff, who helped him call the police. That was when a guard told Mr Yunos that someone had earlier dropped off his and his wife's passports, which they had left in the car. In October, he began to accept the possibility that his car was gone for good. 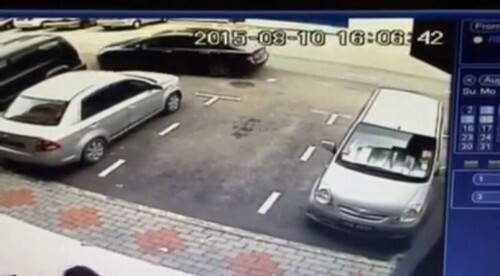 He said his insurance company was finalising his claim when the JB police phoned him some time that month. 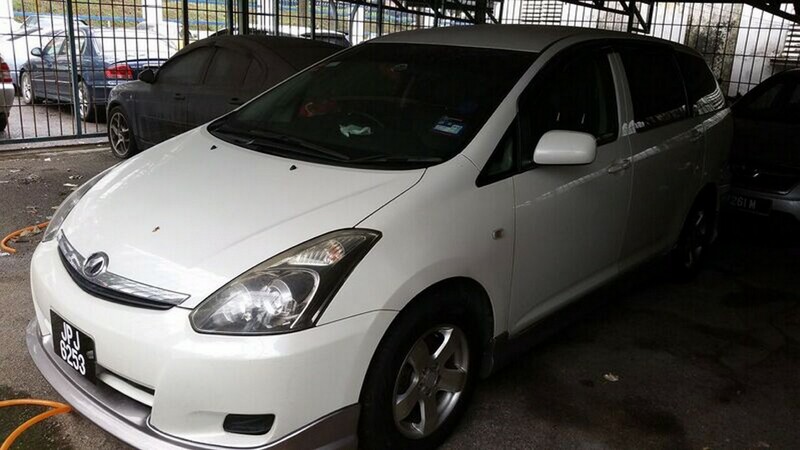 The officer told Mr Yunos that his Toyota Wish was seized during a drug bust. "It turned out that the Malaysian licence plate was fake. 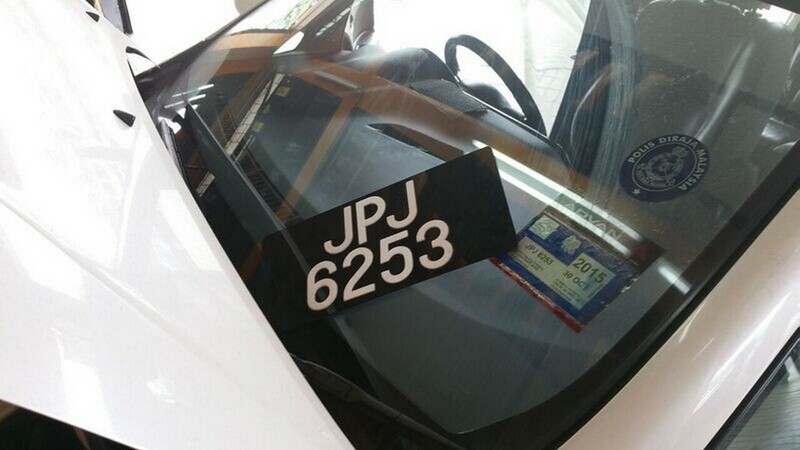 So the JB police called our Singapore police to check. They traced it to me using the car's chassis number," he said. 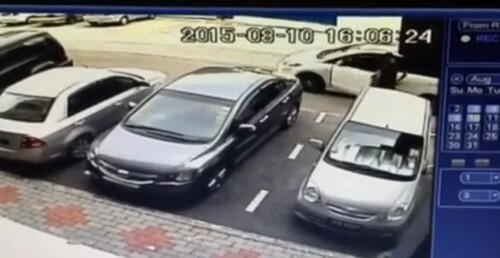 A Singapore-registered car was stolen in 10 seconds at a carpark outside Tebrau city, a popular shopping mall in Johor Baru. 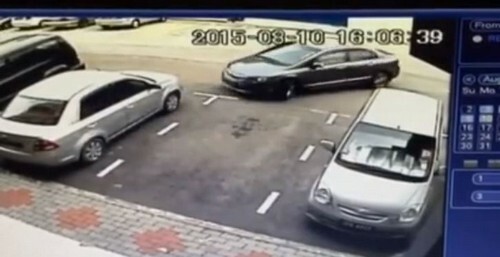 The RM200 (S$71.10) transaction was recorded at a nearby petrol station. Mr Sathiamoorthy also lost two cash cards, an iPhone 6 Plus and two suitcases containing the family's clothes. 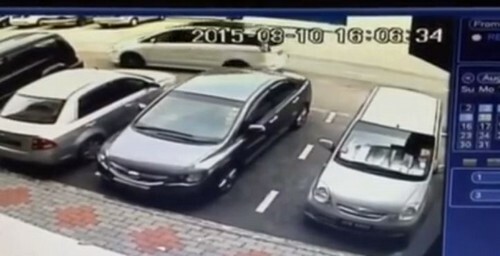 He said the Johor police had informed him that a review of surveillance footage showed his car exiting the carpark, although the time is not known. 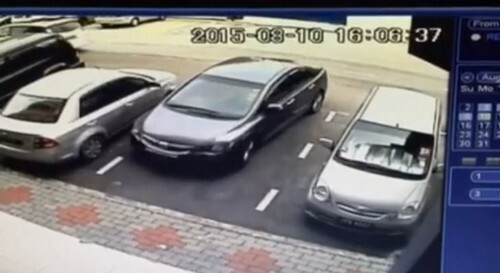 "It could have been a coincidence, but two Hondas from Singapore stolen in a quick fashion within three days? I have warned my friends to avoid driving across the Causeway for now," said Mr Sathiamoorthy.